Benefitting from decades of transformer manufacturing experience and previous transformer monitoring systems (MS 2000), GE now offers the MS 3000 online condition monitoring and expert system. 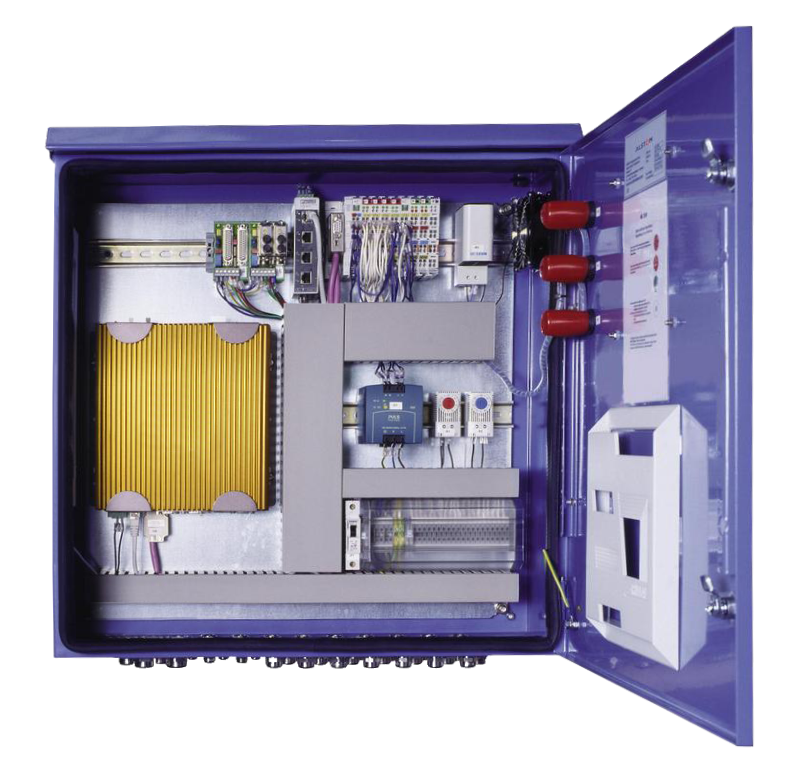 The MS 3000 system provides a holistic approach that not only relies on a GE’s Dissolved Gas Analysis (DGA) monitor but expands the monitoring by connecting to the other existing transformer sensors and adding functionalities and measuring devices as per customer requirements. It is a modular system that can cover the active part of the transformer but also the bushings, the cooling system, the on-load tap-changer and detect transient over voltages and the presence of partial discharge. It gathers all this data, detects any worrying trend and cross correlates the information to confirm the diagnostic and helps you assess your transformer’s health. The MS 3000 includes a user-friendly web-based interface. It computes mathematical models based on IEEE/IEC standards to deliver valuable operational information and has a build-in simulator and an expert system software that provides operational recommendations in case of alarms. All this information is available remotely through a wide range of communication methods and protocols (including IEC 61850). The MS 3000 is an “all-in-one” monitoring solution ideally suited to critical transformers, when enhanced coverage of potential causes of failure is required to provide peace of mind.